LeopardUs Cheetoh Kittens for sale! All albums of our past litters can be found on our Facebook Page. Click here to view albums. We generally only have 1-2 litters per year as we like to ensure each litter is given ample attention and each queen is thoroughly cared for in our loving home environment. Please contact us for more information or to join the list for our next litter. 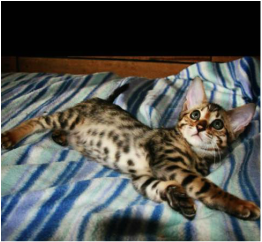 LeopardUs Cheetoh Cats is a registered Member and Breeder with ﻿Australian National Cats﻿ (ANCATS). All our kittens go home registered through this organisation and come with 4-generation pedigree papers. Our kittens grow up in a busy home environment where they are exposed to all daily activities; dogs, children, other cats and everything else that they are likely to come across with their new families. ​What do I get with my kitten...? All kittens will go home vet checked, desexed, treated for intestinal worms, treated for heartworms, treated for fleas, microchipped in the owner's name and with two vaccinations and vaccination certificate. LeopardUs Cheetoh kittens go home insured with Petplan's 6-week pet insurance. Petplan is the most trusted name in Pet Insurance. This 6-Week Instant Policy covers Veterinary Fees up to $3,000 for injury and illness, including hospitalisation and referrals. (Accident cover commences immediately upon activation of the policy, and illness cover begins after the 72 hour wait-period). This is a no obligation policy which you have the choice to continue or cancel at the end of the 6-weeks. We will also provide a 'starter pack' to help assist with the transition of your kitten into its new home. This will provide lots of helpful information regarding your LeopardUs Cheetoh; including, full documentation of what they have been eating, family histories, photos, etc. How do I get a kitten...? To begin the process of securing one of our amazing kittens, please Contact Us. All potential kitten homes will need to complete a short interview questionnaire so we can get to know you better and ensure our kittens are placed in the perfect homes. Once we have received your completed questionnaire; successful applicants will join our list and be the first to know when we have kittens. At this time a $300 deposit is required to secure a kitten from that litter. If there are any kittens still available, they will be advertised publicly after that time. Another $500 is due when kittens are 6 weeks old and the balance is due prior to collection of the kitten, at 12 weeks of age. How much is a kitten...? 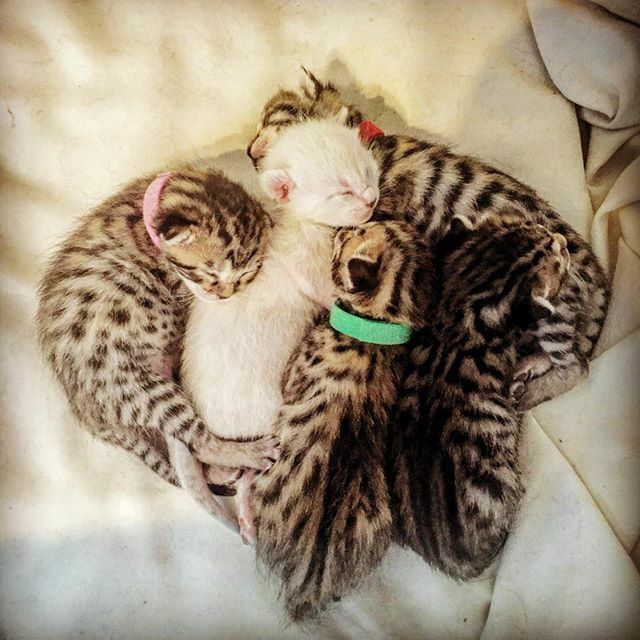 Kitten prices range between $1,500 to $1,700 depending on the colour and quality of markings. No entire/breeding cats will be sold at this time. Transport can be arranged at your cost, to safely deliver kittens to many cities in Australia. Kittens fly from Melbourne and price includes an air travel approved crate for you to keep. Contact Us now, to start the process!